I bet when most people visit San Antonio, they remember the historical site of the Battle of the Alamo. 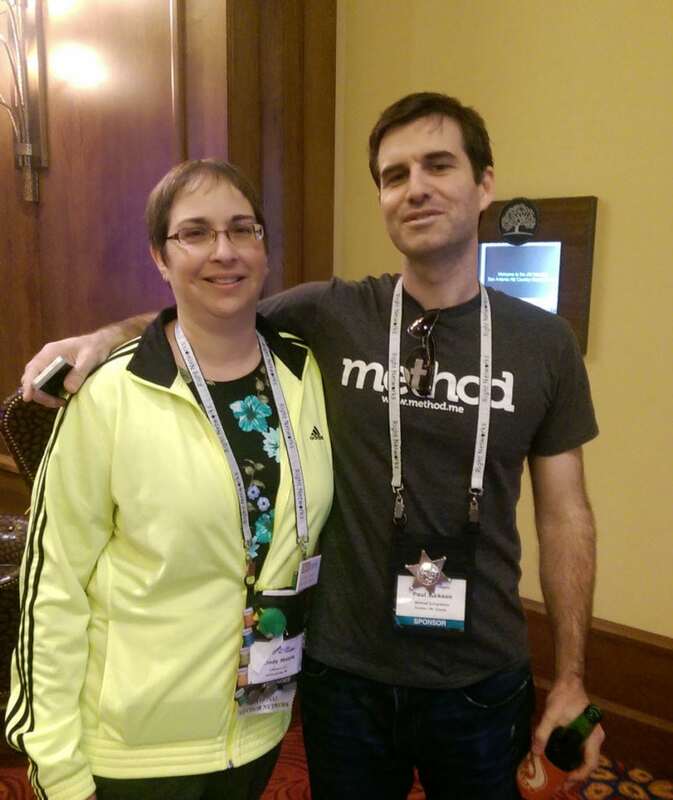 But after the 2014 Scaling New Heights conference, San Antonio will always remind me of the connections I’ve made over the years in the QuickBooks community and innovative, small business technology. 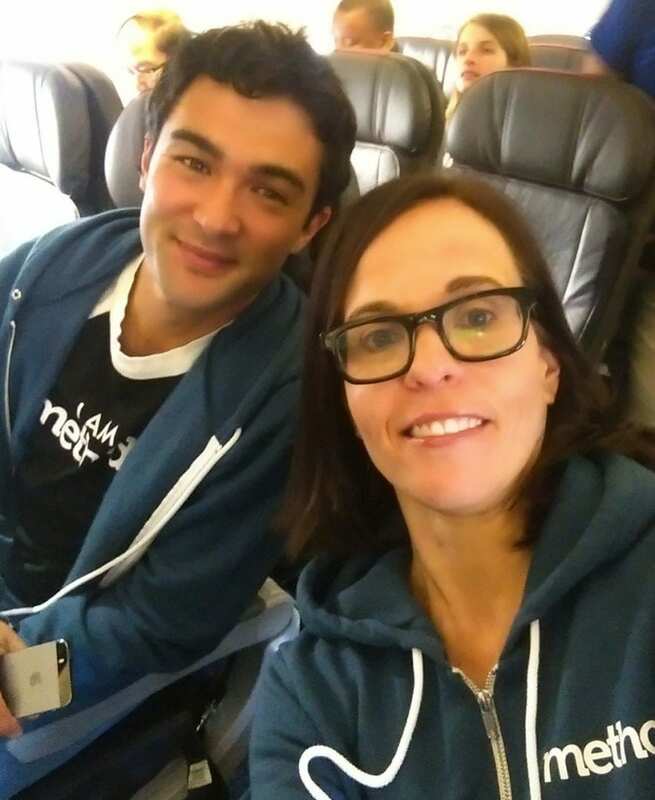 So, appropriately fitted in our new Method hoodies, members of the Method team headed down to Scaling New Heights, excited to reconnect with old friends (QuickBooks consultants enrolled in the Method Partner Program) and initiate new friendships. 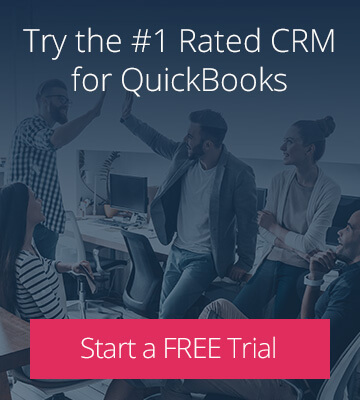 To give you a bit of background, Joe Woodard’s annual event is an Intuit-centric training experience, bringing together QuickBooks consultants for practical and cutting-edge education. 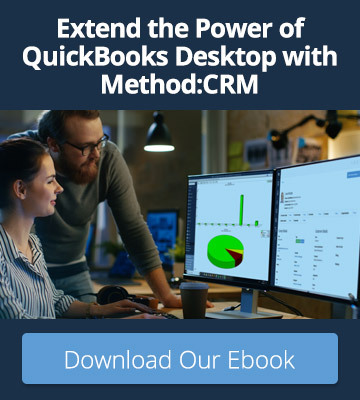 The event also provides fantastic networking opportunities and resources for QuickBooks consultants that empower them to grow their practices and master Intuit products, including Method:CRM! 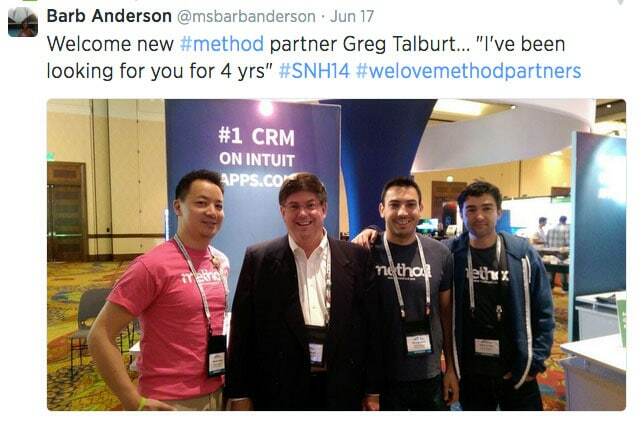 And on the subject of friends of Method, let me tell you that Method Partners amaze me. They are extreme problem solvers. 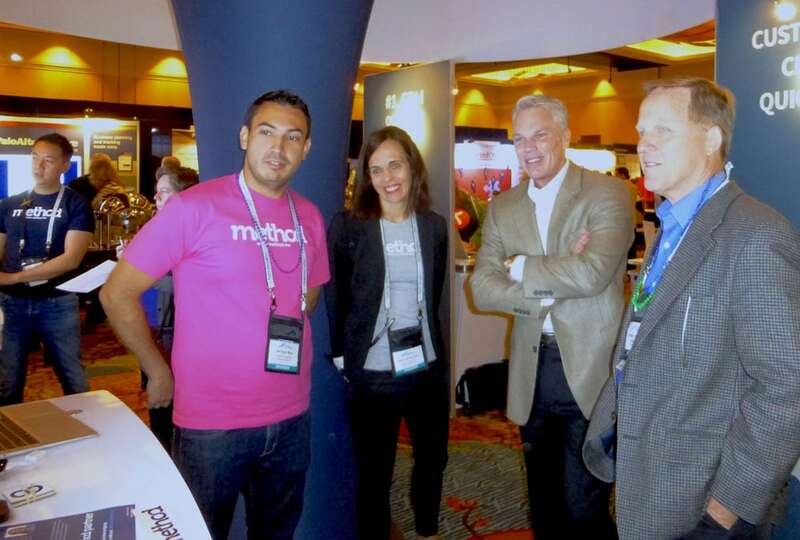 I loved hearing the many stories of how they passionately use Method to assist their customers to build great companies. 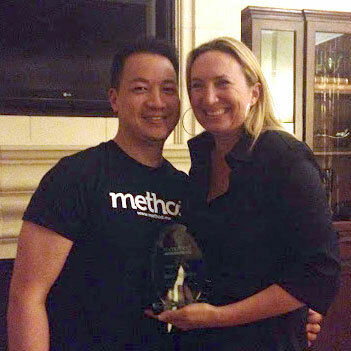 Once again, my feelings on our Method Partners were confirmed at SNH: they are rock stars. 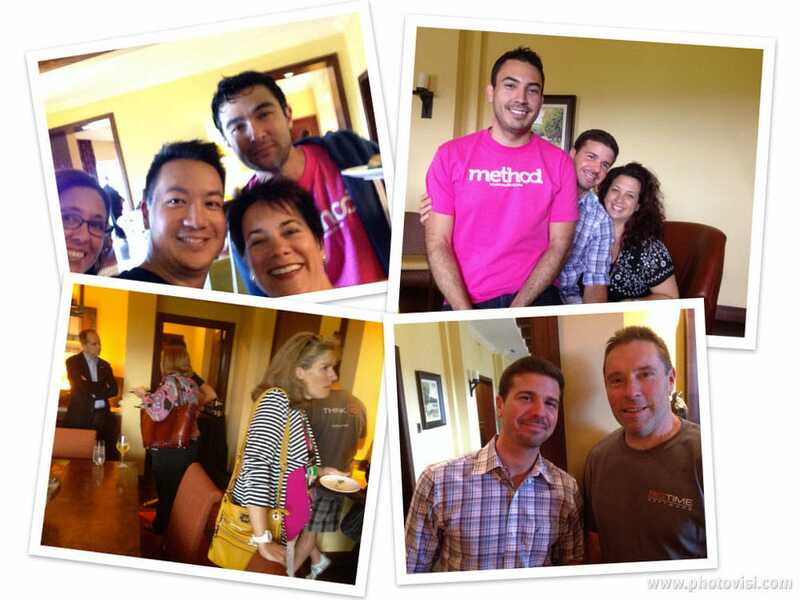 In fact, this year we hosted a casual Method Social, where we had a the pleasure of recognizing the hard work of three QuickBooks ProAdvisors with Method Partner Program Awards. 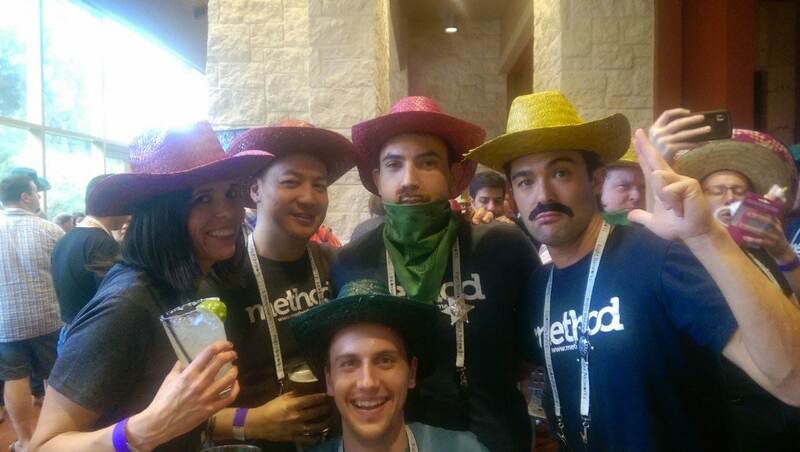 But enough from me – here is what some of our Method Partners and team members had to say about their Scaling New Heights experience this year. 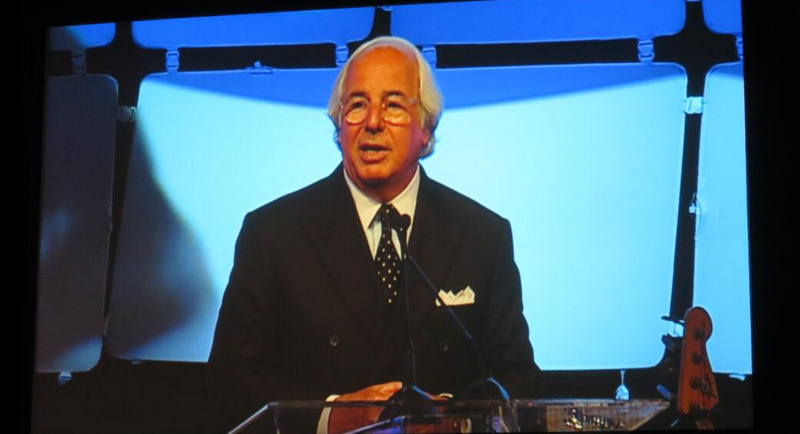 “My favorite part of Scaling New Heights 2014 was hearing Frank Abagnale speak during general session. It brought the business tone down to a more personal level but remained so educational and applicable to the conference. 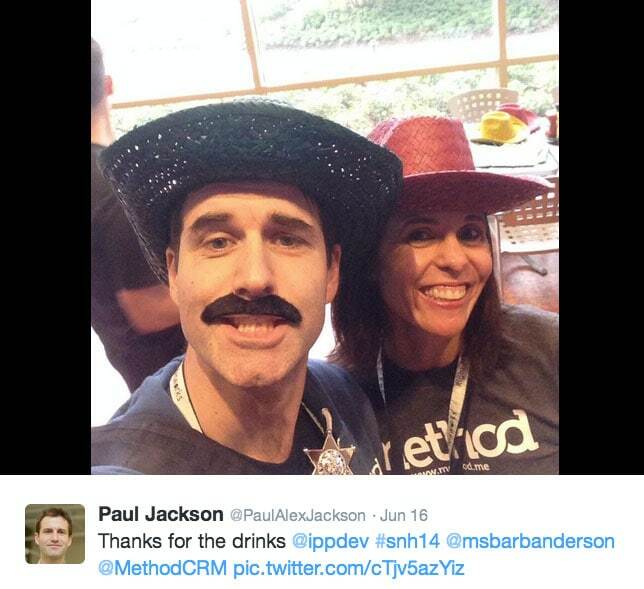 I can’t wait to revisit these great memories with old friends and new at Scaling New Heights 2015 in New Orleans!